SAVE UP TO 20% ON SELECT PERFORMANCES AT RBTL'S AUDITORIUM THEATRE! 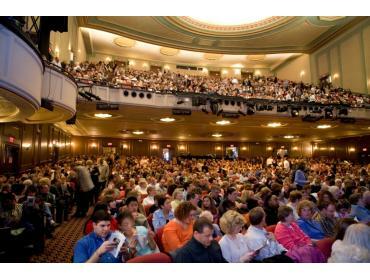 SAVE UP TO 20% OFF SELECT PERFORMANCES AT RBTL'S AUDITORIUM THEATRE. For a current listing of all events, visit http://www.rbtl.org/upcoming-events-listing/. To purchase tickets and for more information, contact Sarah Hudson (585.277.3325/sarah@rbtl.org).